The new directional couplers incorporate DLI’s high dielectric ceramic materials which provide smaller size and temperature stability. 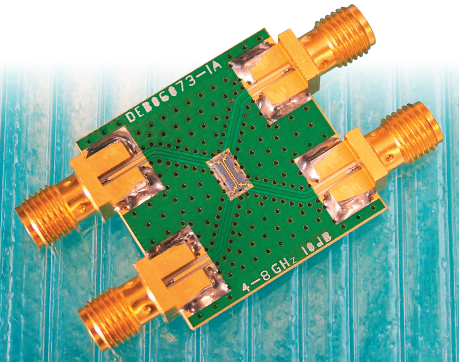 These couplers may be used in a variety of applications including signal monitoring and measurement, forming antenna beams, and military and EMC testing environments. For more in-depth information on the couplers’ board layout design, and soldering, packaging, chip and wire, and handling and storage information, download the brochure. Click on the product part number to read more about each model and download its datasheet.